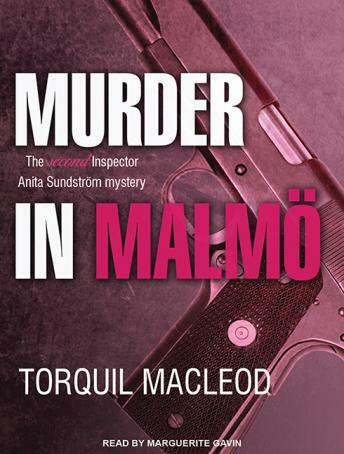 When Inspector Anita Sundström discovers that a gunman is targeting immigrants in Malmö and that the charismatic head of an advertising agency has been found dead in his shower, she is determined to investigate. Unfortunately, she is sidelined by her antagonistic boss, who has given her the task of finding a stolen painting by a once-fashionable artist. She also has to restore her professional reputation after a deadly mix-up in a previous high-profile case. But when another prominent Malmö businessman is found murdered, Sundström finds herself back in the action and facing new threats.